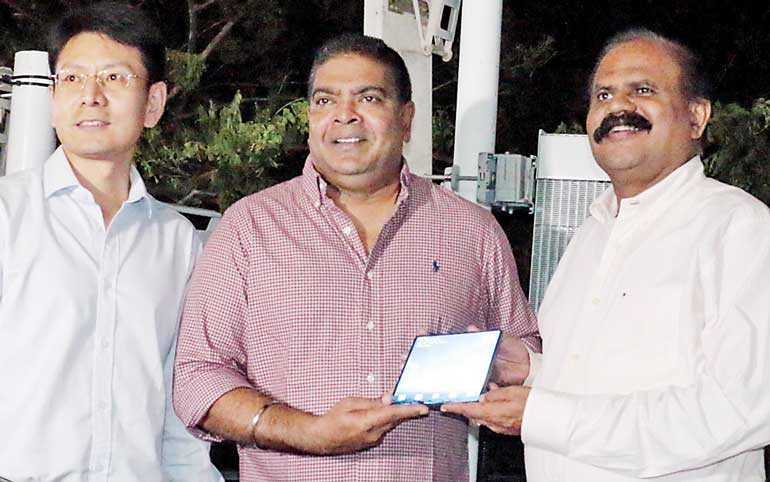 Mobitel Ltd., the national mobile service provider in Sri Lanka, successfully showcased South Asia’s first 5G deployment over a mobile network on Friday 5 April. 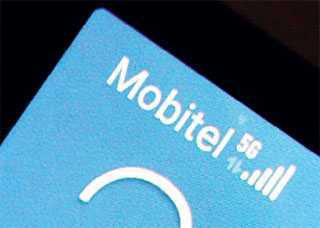 Mobitel’s successful implementation of 5G was hot on the heels of the 5G deployments in the U.S.A (2 April) and South Korea (4 April), connecting a commercial mobile smartphone to its 5G network. 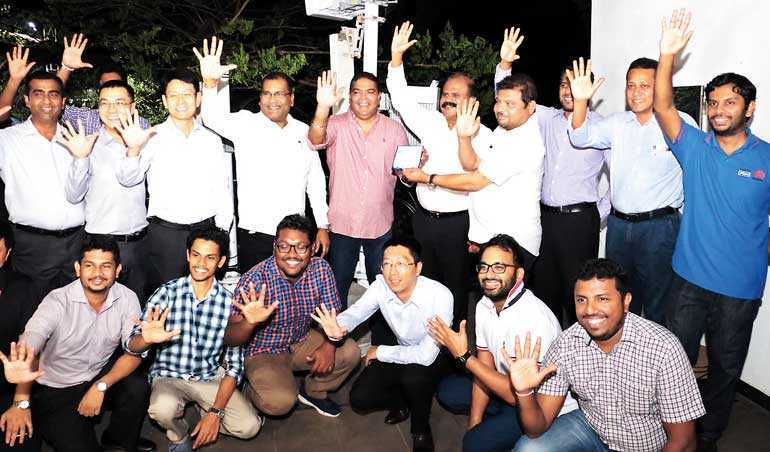 The pioneering activity to bring 5G with mobility as opposed to fixed devices was lauded by the Sri Lankan ICT community as it builds on the ubiquitous mobile phone and smartphones which has empowered a generation of Sri Lankans to lead Sri Lanka towards an InfoComm and knowledge-rich society.